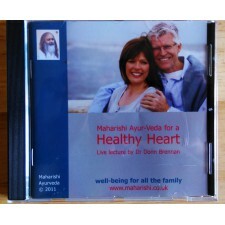 Live Lecture CD's by Dr. Donn Brennan	There are 4 products. Live Lecture series by Dr. Donn Brennan. Dr Donn Brennan provides deep insight into the health principles of Maharishi Ayurveda and a practical understanding of how these can be applied for daily well-being. Dr Brennan has give Ayurveda health consultations for more than 25 years and contributes reguluarly to radio and TV health programmes. 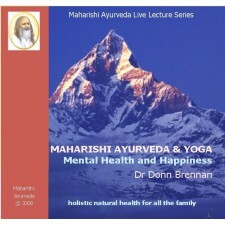 Dr Donn Brennan provides deep insights into the health principles of Maharishi Ayurveda and a practical understanding of how these can be applied for daily well being.Download in MPEG-4 Audio (.m4a) format. Introduction to Maharishi Ayurveda with Dr Donn Brennan - file format MPEG-4 Audio (.m4a) size 138mb. Dr Brennan is one of Europe's first doctors trained in Ayurveda's natural approach to health, he is a popular broadcaster, author and speaker and President of the Ayurvedic Practitioners Association of Great Britan.In this live lecture he explores mental health from an Ayurvedic perspective. 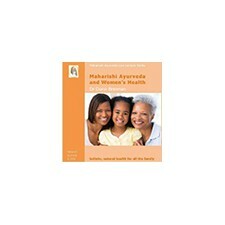 Ayurveda and Women's health with Dr Donn Brennan.Part of the "Live lecture series"